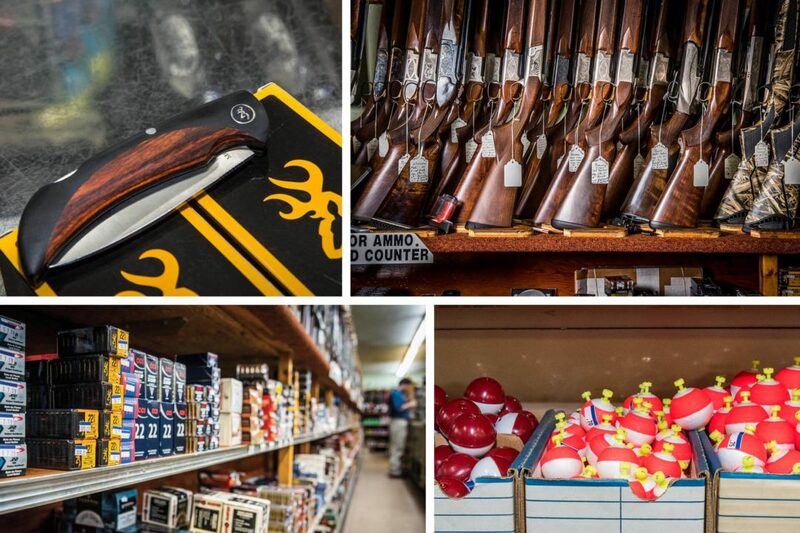 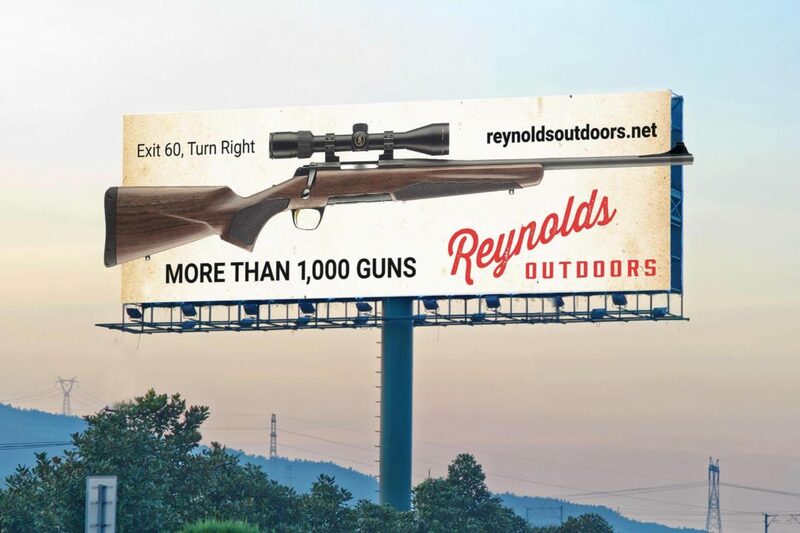 A father-son duo taking the reins from a business owner with a decades-long legacy in Opelika, Alabama, Reynolds Outdoors had a lot to live up to. 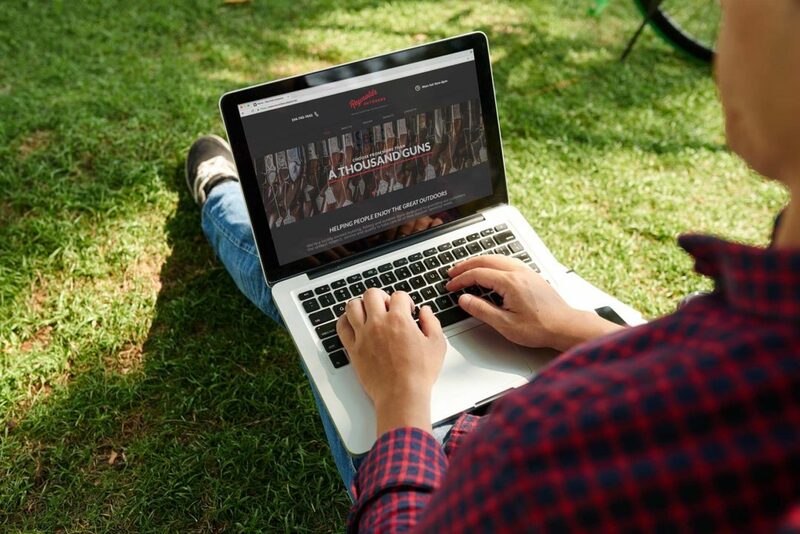 They needed our help building a stand-out website, driving a direct mail campaign to advertising their grand opening, and achieving 672 square feet (14×48 ft.) of high-traffic visibility. 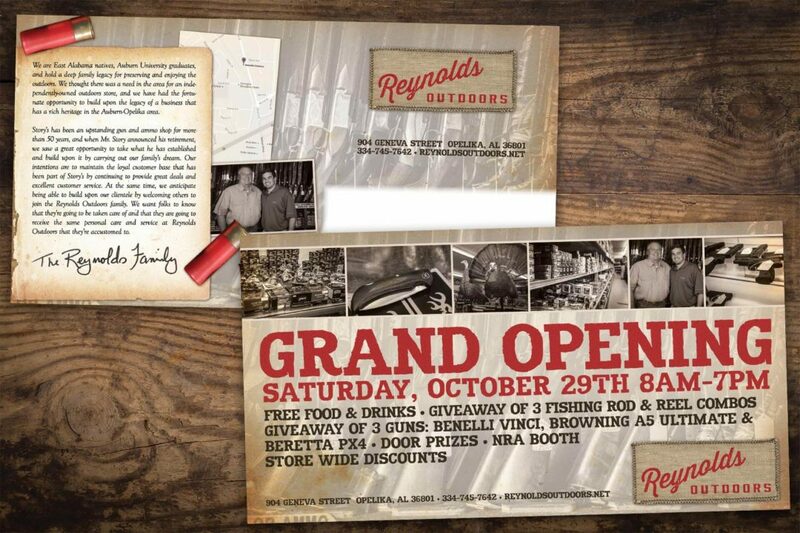 We not only helped introduce Reynolds Outdoors to the community by associating them with a unique and refreshing image, but we helped establish them as a trusted successor to the longstanding outdoor store whose legacy they wanted to preserve.